1. This lemony Oliver Twist-themed tea you can enjoy out of a book-shaped tea tin. The people of Noveltea are masters of puns. Also see: Don Quixotea, The Picture of Earl Grey, and War and Peach. 2. This bottle of shampoo that will make you overcome with nostalgia. Instead of honey, it's shampoo. Don't eat it! Get it on Forever 21 for $16. 3. These itty bitty wine bottles, which are secretly lip balms. A perfect combination of our interests. 4. This adjustable mascara with a skyscaper package and brachiosaurus sleeve. For making your lashes as long as a 30-story building. Or a dinosaur. Get it on Amazon for $18.93. 5. These guilt-free coconut snacks in a playful resealable bag. Coconut vanilla granola bites for only 120 calories? We'll take 10 please. Get one pack on Target for $5.99 or 12 packs on Amazon for $17.99. 6. This makeup palette disguised as a laptop because putting on makeup is WORK. The new OS X update makes your face 20% cuter. 7. This bottle of Wolffer rose wine for Instagram pictures that look as good as the wine tastes. Drinking has hit peak classy. Get it on Wolffer Estate Vineyard for $24. 8. This summery strawberry lip gloss shaped like an inflatable flamingo that comes in a little carrying bag. This is your new pool staple. Get it on Sephora for $10. 9. 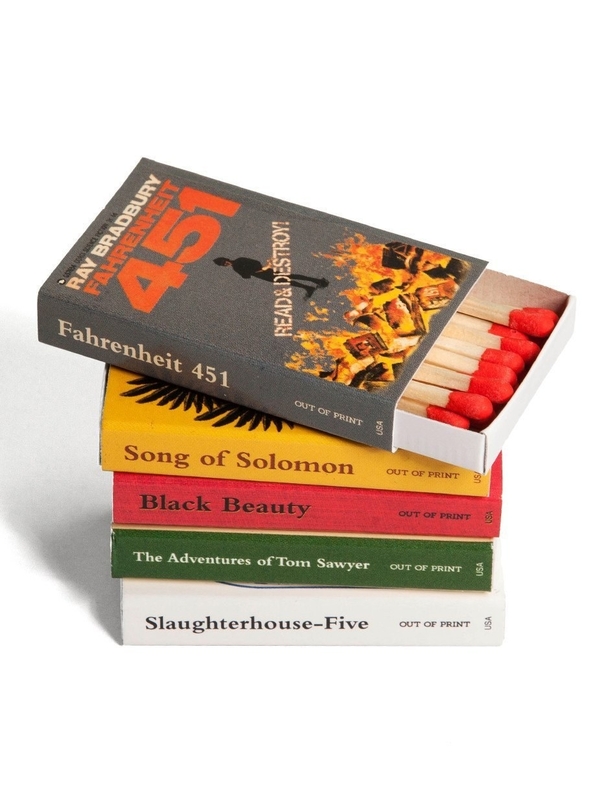 These matches that come in banned book covers. Get them on Amazon for $22.82. 10. This stationary-inspired candle beautiful enough to display anywhere. You can never go wrong with floral patterns. Get it on Anthropologie for $19.95. 11. This little pot of honey-flavored lip balm that would make Winnie the Pooh swoon. 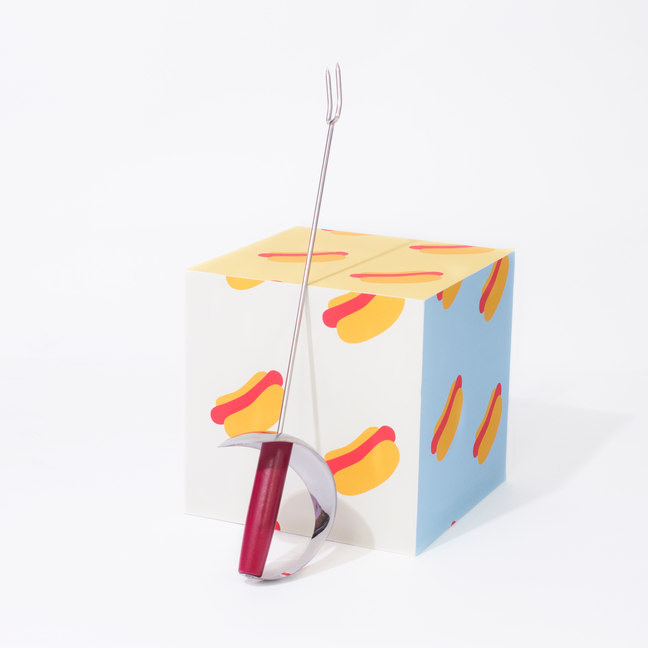 It even comes with a little honey scooper to smear on your lips! How cute is that? 12. This amazing lint roller with a wrapper covered in mermaid corgis. The paper cover is so cute you may never actually use the roller. 13. This roll-on perfume bursting with actual flower petals. The transparent bottles showcase the colorful flowers inside. Get it on Forever 21 for $7. 14. This baby blue face serum that comes in a muted glass bottle for making beauty really feel like a science. Get it on Urban Outfitters for $15 (available in Hydrate and Glow). 15. These tea bags to make your Earl Grey look like it's catching a flight out of your mug. Get them from Tea Heritage on Etsy for $8 (available in nine flavors). 16. A glass bottle filled with matches for when you want to pretend you're an alchemist. No home apothecary is complete without a few fancy jars. Get it on Urban Outfitters for $24 (available in red or black). 17. This brown lip scrub perfect for hydrating before chowing down on some avocado toast. It's not brunch without adorable novelty avocados. Get it on Amazon for $6.76. 18. 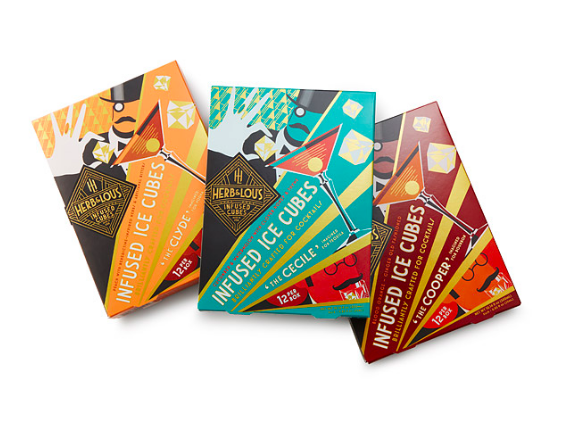 These seed containers that look like push-up pops. Spread flowers in your neighborhood and work up an appetite for ice cream at the same time. 19. This hand cream resembling a friendly penguin. Who doesn't need more friends? Especially ones that make your skin silky smooth. Get it on Amazon for $4.93. 20. This container of black cotton swabs that looks like a helpful panda. Thanks for looking out for ears, panda! 21. This flour bag with a cute glass container of pink setting powder inside. It's like a trip to the bakery for your face. Get it on Beauty Bakerie for $24. 22. This kiwi-flavored hand cream, because who doesn't want to stick their hands into a giant gummy bear? Most people? Fine. Whatever, it's still cute. Get it on Amazon for $7.90. 23. This perfume mister shaped like a bunny perfect for smelling downright adorable. 24. This NES controller filled with mints for staying fresh even after a 12-hour gaming session. 25. These packs of arctic sea salt flakes that are giving us some serious vintage Starbucks flashbacks. Better stock up on water bottles: You're going to want to cover everything in salt. Get two packs on Food52 for $25. 26. 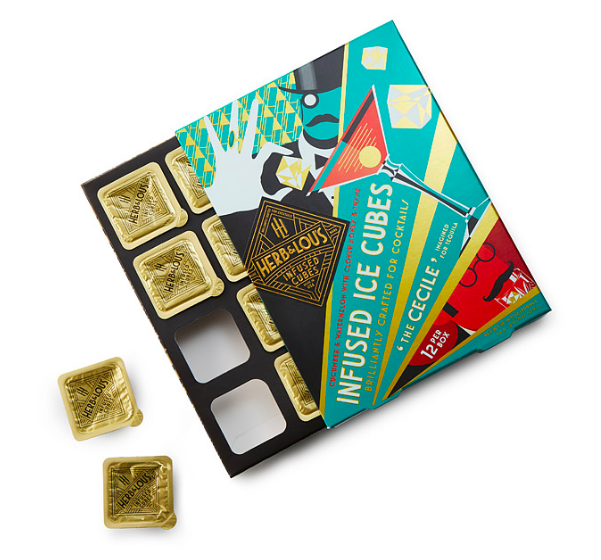 These kits you can freeze to create cocktail-infused ice cubes and throw the classiest party ever. Check out that awesome Great Gatsby-esque packaging. 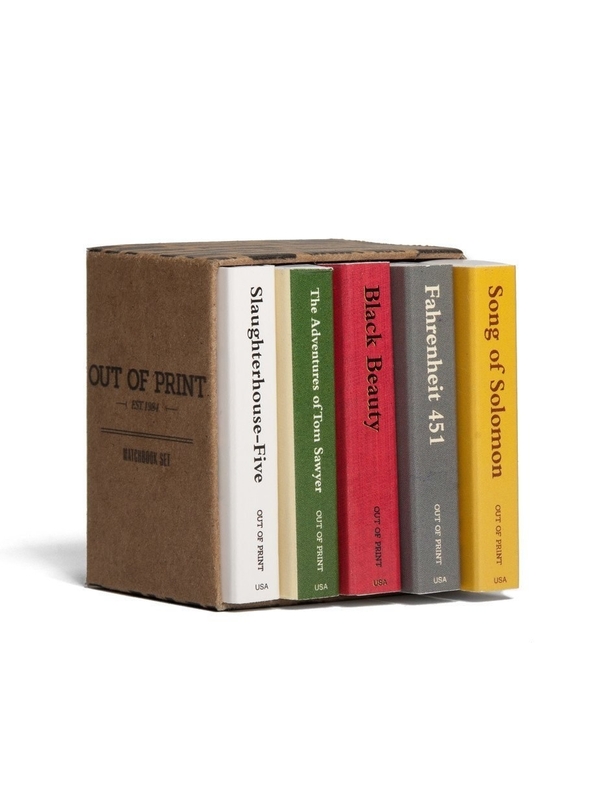 Get it on UncommonGoods for $16. 27. 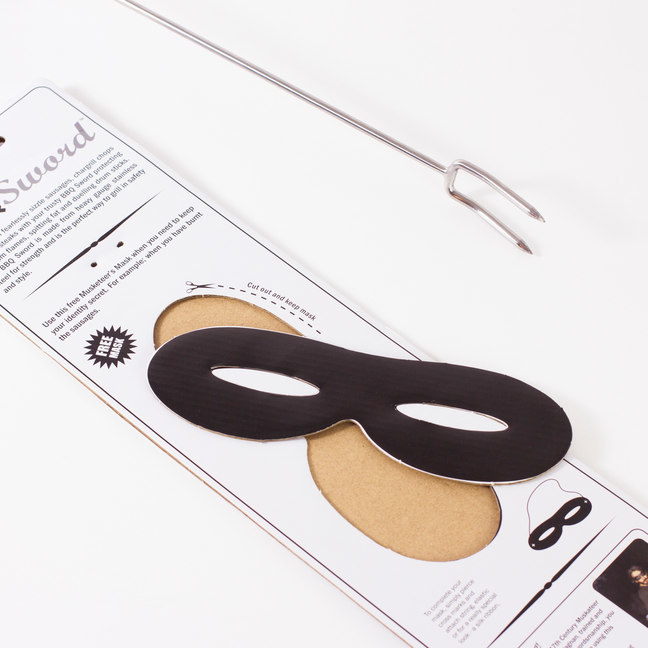 A BBQ sword in a box with a cut-out Zorro mask for swashbuckling fun at the grill. Be the hero of dinner time. Get it on Firebox for $20.49. 28. A retro candy tin that will put your grandma's to shame. Get it on Food52 for $22.